Same-day service. Because we understand coffee emergencies. 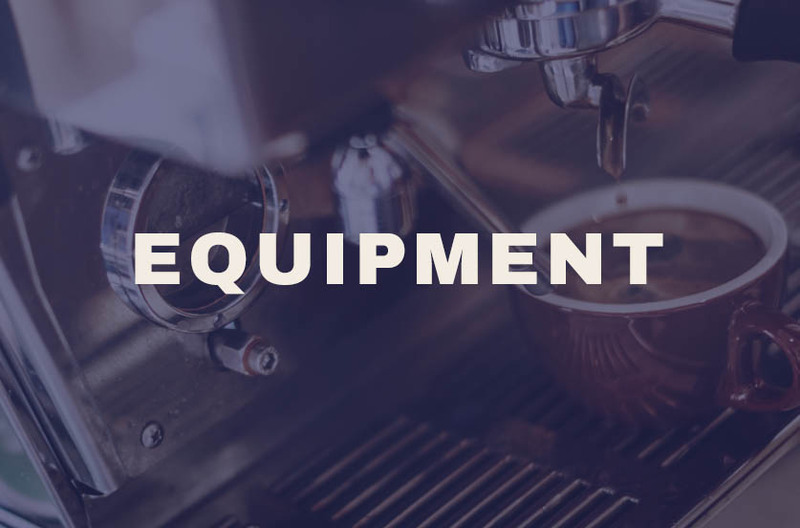 Coffee Unlimited’s service techs are industry experts that go the extra mile in making sure your equipment is installed professionally, serviced efficiently, and properly maintained. We are Chicago’s trusted coffee service due to decades of proven reliability. We spoil our customers with same-day service and next-day delivery. And if you need that creamer you just ran out of delivered ASAP, we have you covered. Service, always with a smile. Orders are always delivered the very next day. Because we know running out of coffee is not an option. Whether you need to place a service call, have a question about your brewer, or need to place an order, our Customer Service team is here for you. You’ll always get a human after 1 ring, and if you’re lucky you’ll get to hear a custom Cheryl joke. 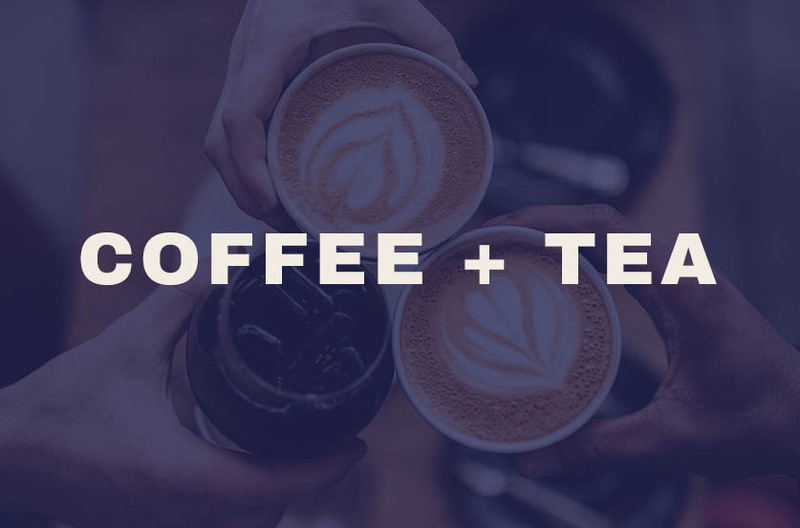 We love coffee talk, and with over 3,000 items and counting we are here to help you find the best coffee and supplies for every order. 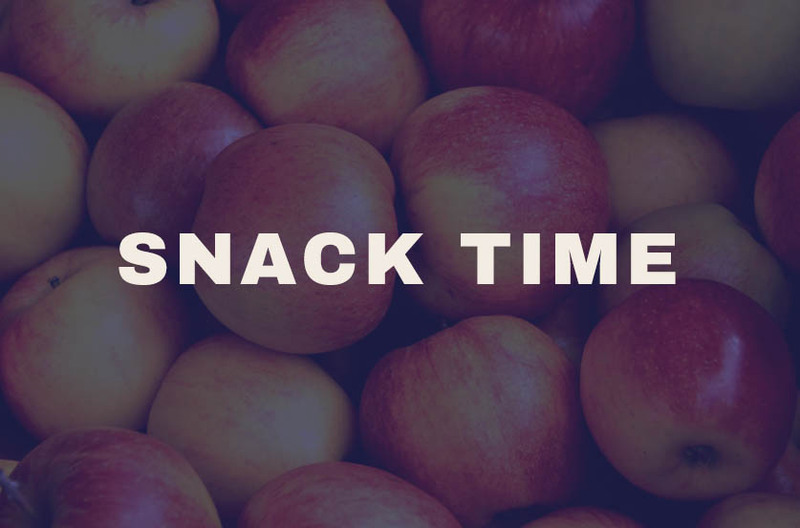 Customers can order online, by phone, email, or fax. It’s your world!